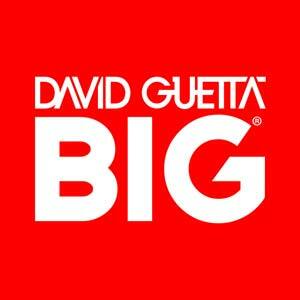 David Guetta Big has become one of Ushuaia’s most popular poolside parties. Every Monday, David Guetta hosts a party to remember by inviting a number of BIG names to take his party onto the next level. Expect huge productions and stellar names such as Nervo, Afrojack, Nicky Romero and Don Diablo.